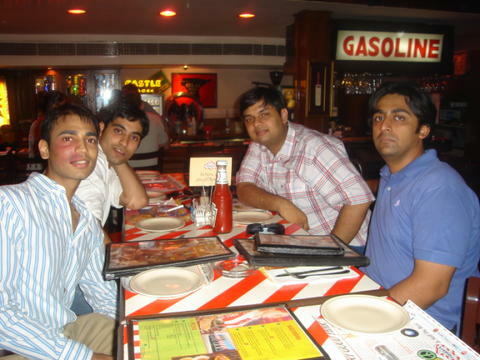 This past sunday we had a small get together with my class mates from high school (12th) who were in Delhi. 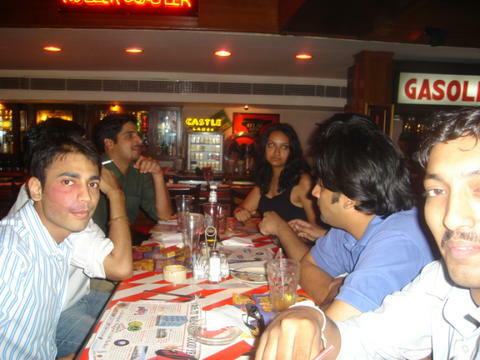 Seven of us from class showed up: Kunal, Navneet, Samarth, Suramya, Tarini, Udit and Yash. 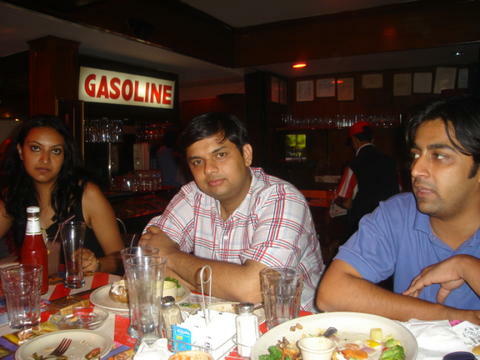 Rahul was also there to give us company. 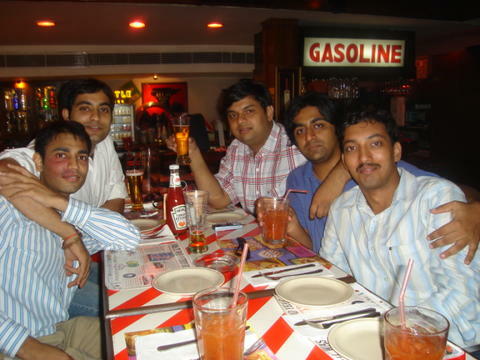 It was great meeting friends after such a long time. 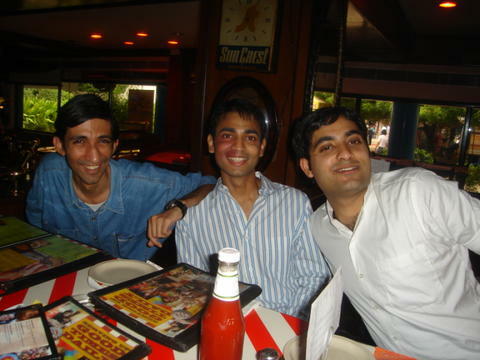 I was meeting Navneet and Samarth after almost 8 years. It was fun catching up with each other’s lives. Got in touch with a few other classmates so we will probably be having another get together next weekend. Tarini looks depressed. Whose camera is this? The pics are of a pretty good quality.